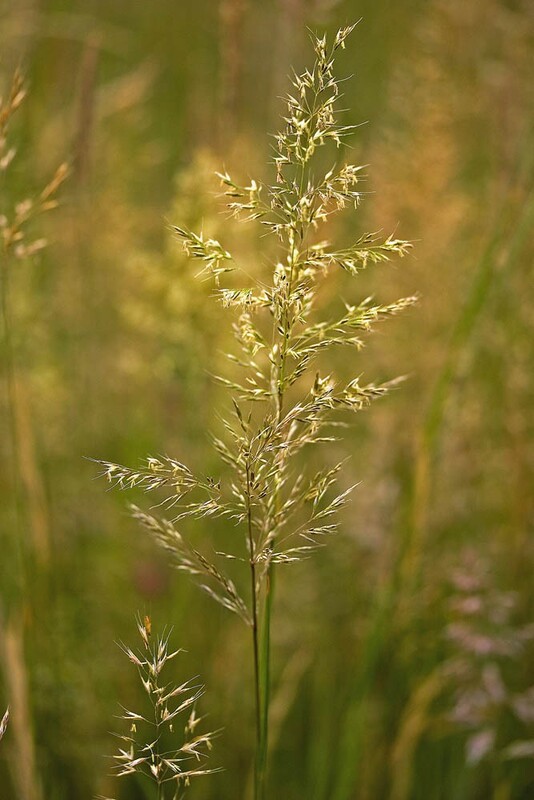 Yellow oat-grass or Golden oat-grass is a perennial grass of medium height. It is a loosely tufted grass with soft leaves and finely branched heads which turn yellow/golden as seed ripens in early July. 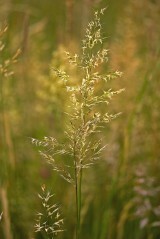 Yellow oat-grass can be found in hay meadows and lowland pasture, on downland, banks and roadsides. It is most frequent on well-drained neutral and calcareous soils. It is most abundant in old hay meadows which are only lightly grazed as it is highly palatable to stock and susceptible to damage by both close grazing and heavy trampling. It is rarely a major or dominant component of grassland communities. As a plant it is quite drought resistant and is also able to colonise bare ground from seed after summer drought. 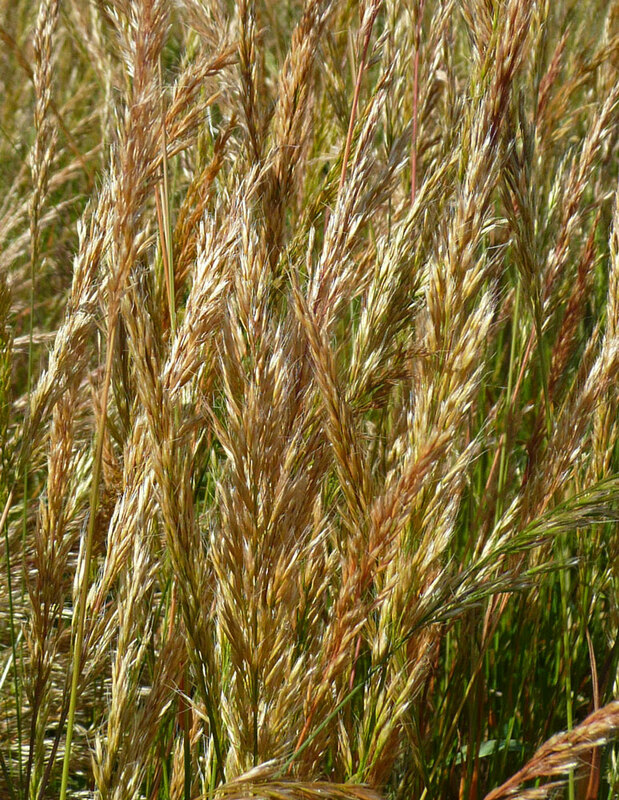 Yellow oat-grass can be sown at any time of the year when soil conditions are suitable. It has fine seeds and is usually included in seed mixtures in small amounts sufficient to contribute to the interest, diversity and balance of sown meadows and grassland. Good meadow management will help maintain its presence in a sward. 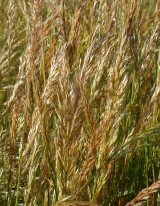 Yellow oat-grass produces leaf growth and hay that is highly palatable to livestock and was once valued by farmers. Whilst it is a nice grass to mow with a scythe it only yields a modest crop of hay so is not used in modern agriculture.